Travel light and smart with the card slots Wallet Case for the Samsung Galaxy S9 Plus . It allows you to take your credit card, cash and more with you without the need to bring your wallet along while at the same time giving your Samsung Galaxy S9 Plus protection and sleek fashion. Made to fit and give you the protective case you need, give your Samsung Galaxy S9 Plus the case it deserves. The foldable kickstand feature offers convenient hand-free viewing experience. 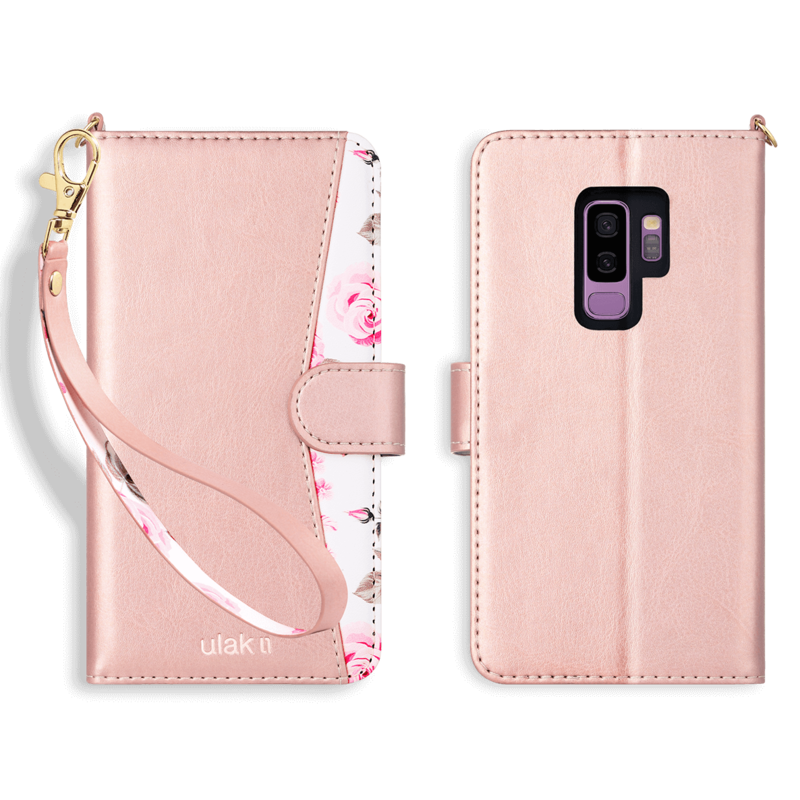 Package included: 1 x Wallet case for Samsung Galaxy S9 Plus .